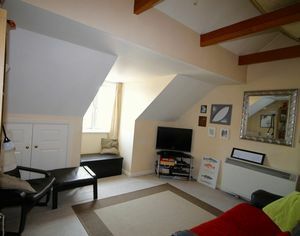 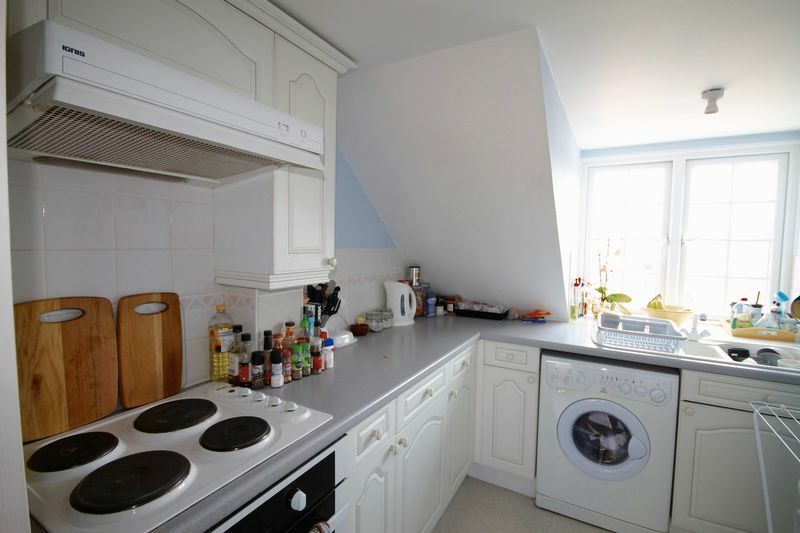 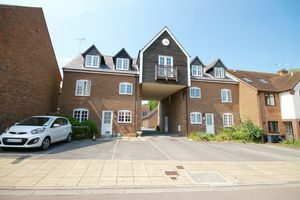 Rare opportunity to acquire a second floor purpose built apartment in this purpose built complex. 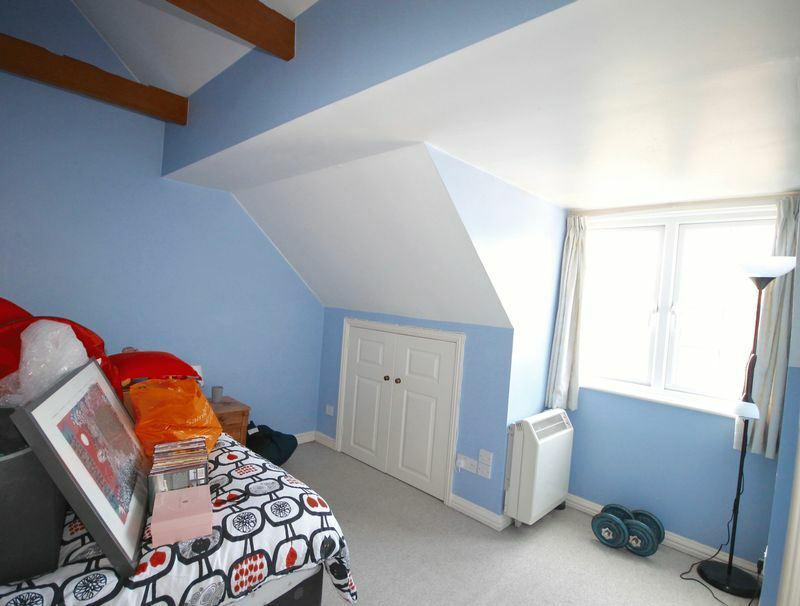 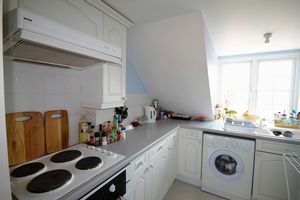 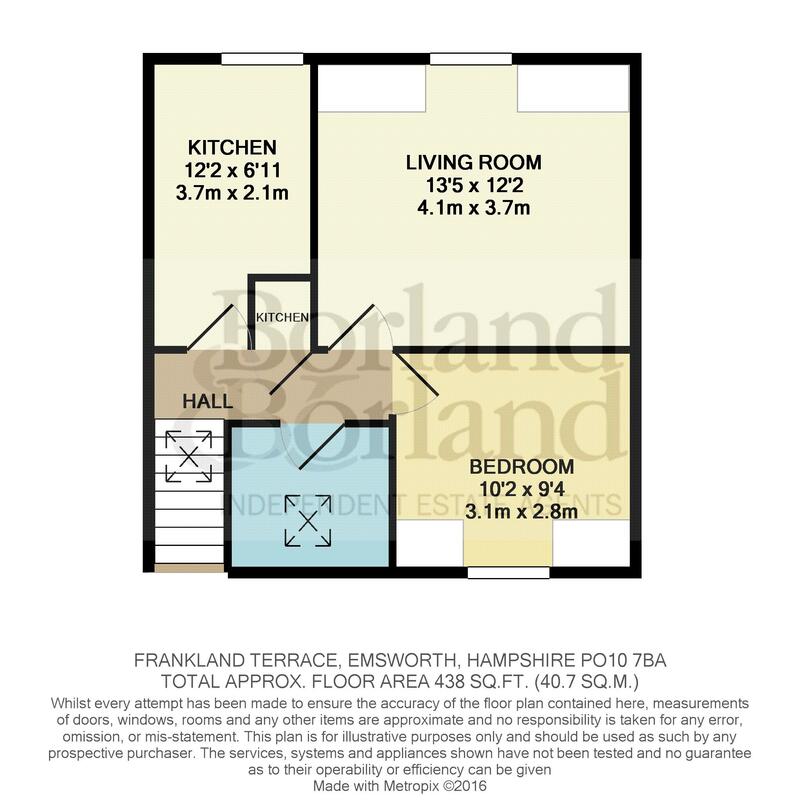 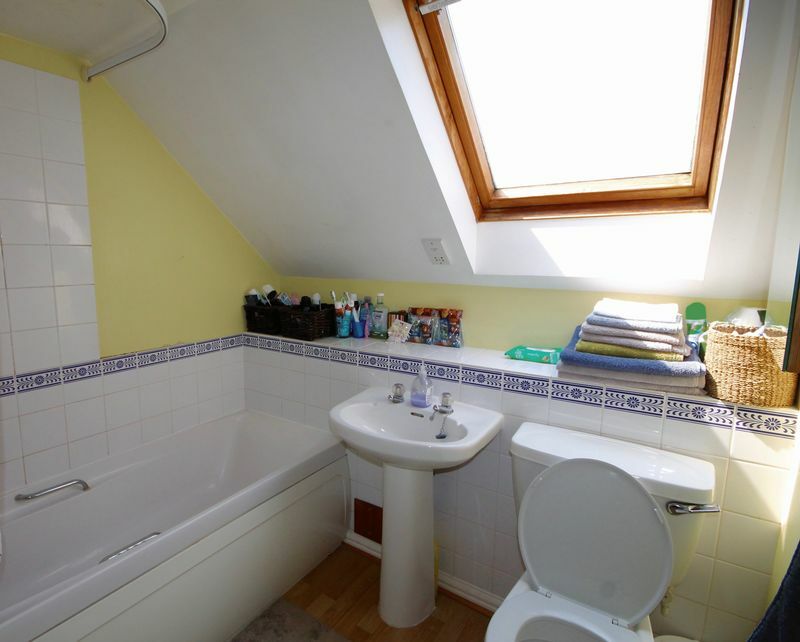 Accommodation comprises: Entrance Hall, Living Room, Kitchen, Bedroom, Bathroom, night storage heating, entry phone system, double glazed PVCU replacement windows and allocated car parking space. 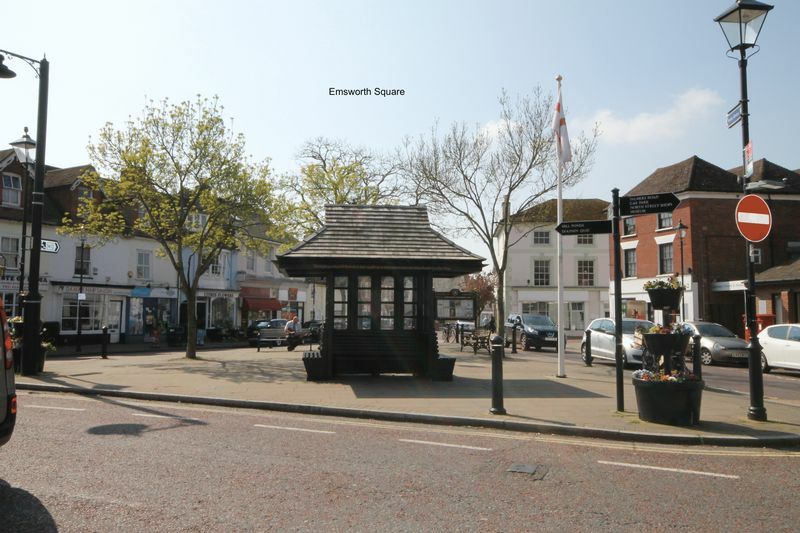 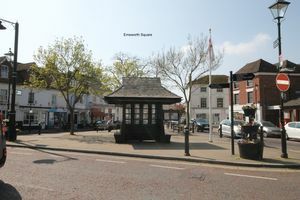 Conveniently located in the heart of the conservation area, Emsworth square is within 200 yards, with its range of local shops, amenities, with sailing clubs, Chichester Harbour and foreshore close to hand. 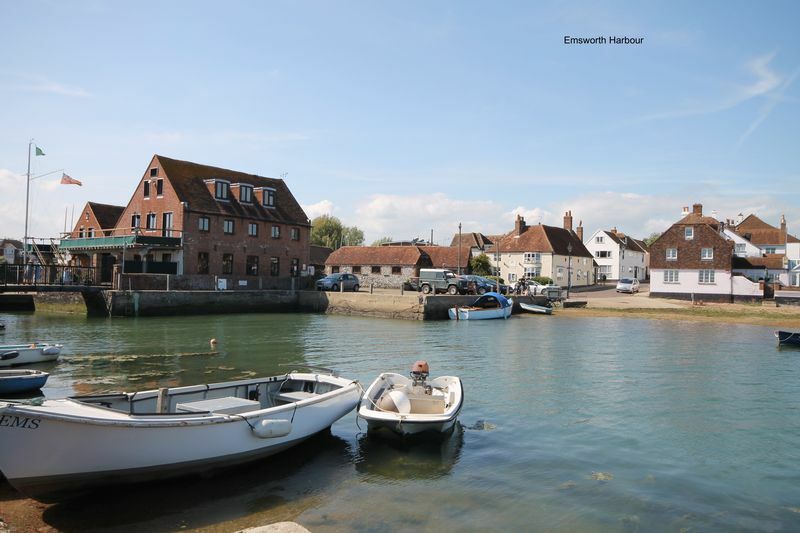 Emsworth is well placed for road and rail links to Chichester, Havant and London.